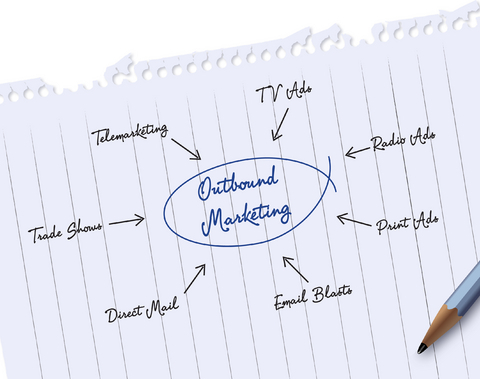 We can provide you with a full array of marketing services. best android apps for developers Complete mailing services, E-mail campaigns, PURL’s, variable data printing, and much more. Clink the links below to find out more and learn what we can do for you.